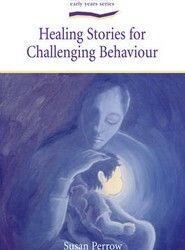 Working with imaginative journeys and the mystery and magic of metaphor, Susan Perrow has developed the art of therapeutic storytelling for children's challenging behaviour and difficult situations. She offers a tried and tested method for creating a unique story for a child to help resolve issues and build emotional resilience and character. 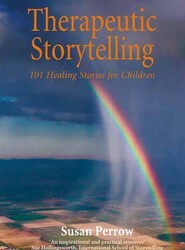 Susan Perrow passionately believes that `stories know the way'. Working with imaginative journeys and the mystery and magic of metaphor, she has developed the art of therapeutic storytelling for children's challenging behaviour and difficult situations. 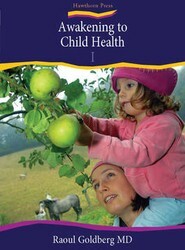 This is a comprehensive resource about the physical, soul and spiritual development of children and adolescents.